Portrait XO will be giving the audience a set of drinks with music and visuals that translate the flavors and textures. Immersive 3D visuals will be created by Mike Strauss. Portrait XO is a diverse and soulful experimental singer/songwriter/producer sponsored music brands AUUG and ROLI. Earlier this year, she scored her first feature-length film, The Murderers, and won an Award of Merit for her music video “Tremble.” She is also part of a new LA collective and monthly electronic music night called SAMPLEnHOLD. 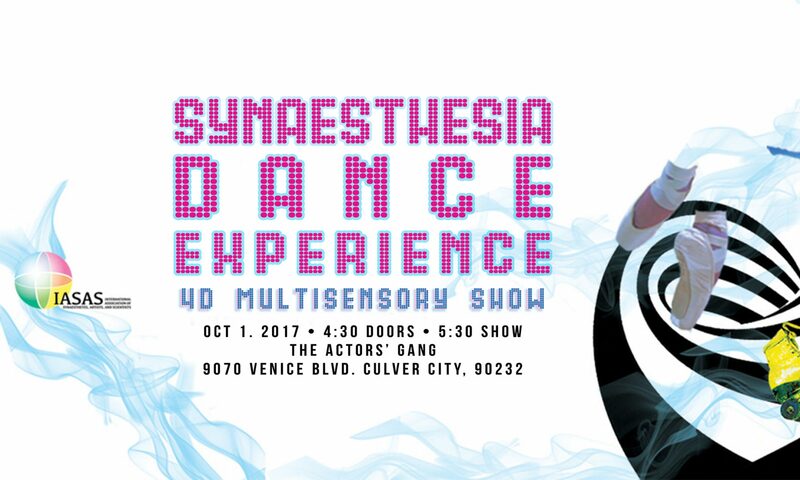 Get your tix to #SDE2017 here.